If the Migration and Health Project (maHp) is trying to improve responses to migration and health in southern Africa by generating and communicating knowledge… who is trying to action this on a global scale? The Migration Health and Development Research Initiative (MHADRI) – that’s who! Aimed at advancing collaboration between migration and health researchers, MHADRI – just like maHp – encourages the use of evidence-informed action to improve the health and wellbeing of those affected by migration. 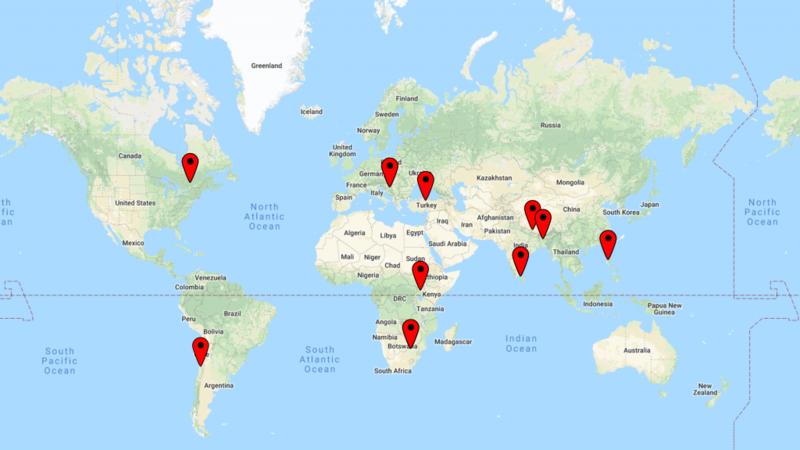 MHADRI is a network of active migration and health researchers focused on advancing ethical, inter-disciplinary research in these fields, with the hope of enhancing collaborations, resource accessibility and data sharing. MHADRI – of which the International Organisation for Migration (IOM) is secretariat – is a network committed to the meaningful representation of researchers in the global south, as well as the development and support of early-career researchers. However, in order to achieve its goals, the MHADRI network needs to engage in conversations with migration and health researchers to better understand the gaps that need to be filled. Luckily, MHADRI has interns. 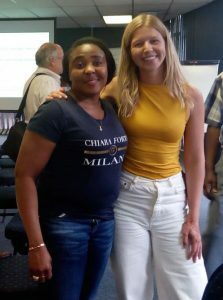 We are Pearl Agbenyezi and Holly McCarthy – students of the Ethnic and Migration Studies programme at the Institute for Research on Migration, Ethnicity and Society (REMESO) at Linköping University in Sweden. So how did two Masters’ students studying in Northern Europe end up in South Africa writing a blog post for maHp? Well, we are exchange students – currently interning as research assistants with MHADRI – at the African Centre for Migration & Society (ACMS) at the University of the Witwatersrand. After taking Professor Jo Vearey’s Psychosocial and Health Consequences of Migration and Displacement module at the ACMS, the opportunity arose for us to engage with migration and health challenges in a practical sense – a scoping project for MHADRI. 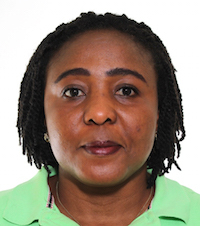 Pearl’s work involves talking to early-career migration and health researchers across the globe – some of whom are already MHADRI members, while others are looking to join – in order to gain an understanding of the motivations, challenges and opportunities available for early-career researchers. The goal is to establish how a network like MHADRI could connect these researchers, and provide a supportive platform for mentorship, capacity building and collaboration. Meanwhile, Holly has been busy interviewing leading migration and health researchers in the global South regions. Through this ongoing scoping exercise, we hope to identify and map existing gaps in migration and health governance – research and access to resources – in order to determine how MHADRI can play a role in addressing these gaps. So far, our discussions with researchers in Bangladesh, Sri Lanka, Bosnia and Uganda have revealed much about the informal networks that exist between researchers, as well as frustrations with migration and health governance in these regions. We will publish a report summarising our findings, and to profile the work and reflections of some of our MHADRI members. We hope that these conversations will help to strengthen the MHADRI network with the capacity to address some of the challenges faced by migration and health researchers around the world. You can visit MHADRI to search for existing members, browse migration and health updates, and apply for membership yourself! Do you have something to say? Projects such as these are only enriched by a greater depth and breadth of reflections from those working in the migration and health space. If you are an early-career researcher with insights to share, please contact Pearl at mhadri.network2@gmail.com. And if you are an established migration and health researcher working in the global South who is interested in discussing the gaps in migration and health research, governance and resources please contact Holly at mhadri.network1@gmail.com. We would love to hear from you! 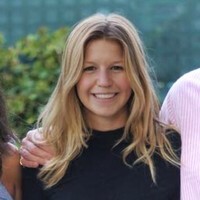 Holly McCarthy moved from Australia to Sweden to study an MA in Ethnic and Migration Studies at Linköping University in order to better understand how power structures, knowledge production and the history of colonialism underpin the Australian government’s continued use of harsh immigration policies such as indefinite mandatory immigration detention. Holly holds a BA in History and International Politics from the University of Melbourne and has spent several years working alongside people seeking asylum in the Australian refugee sector. She loves living in Johannesburg and being part of a community shaped by migration and made up of people from across the world. A civil servant, gender and development expert, a feminist and a director with the Ministry of Gender, Children and Social Protection of Ghana, Pearl has worked extensively with child related and women development needs from national to municipal levels. Intrigued by the high rate of migration from the northern part of Ghana by young girls and women into the southern part of the country in search of jobs, i decided to broaden my mind on issues driving migration; thus the study of Ethnic and Migration studies in Linköping University, Sweden. 0 Comments on "Interns identifying gaps in migration and health research"